Thanks to Conde Nast Entertainment for the content for this review. 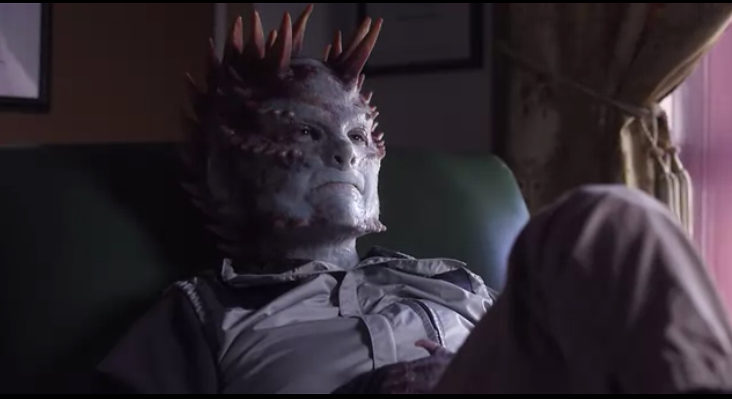 STRYKA is a wonderful sci-fi comedy short based in near-futuristic Brooklyn, about a Reptile Alien thief called STRYKA. STRYKA, played by Aimee Mullins (Cremaster), is going through a mid-thief crisis as she is growing a bit tired of fellow partner thief played by Rupert Friend (Homeland). You see STRYKA telling her inner struggle to a robot therapist about leaving the current partner for a more lucrative theft partnership. This short is directed by Emily Carmichael. and is live now on the The Scene's ARS Technica channel. Check it out!